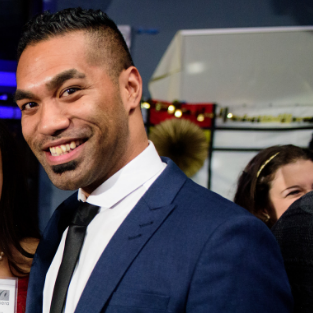 The 2019 Concert, formerly known as our Intimate Soirée, is an intimate event for our most esteemed supporters, as we present a preview concert featuring members of the cast of Die Fledermaus and special guest artists. 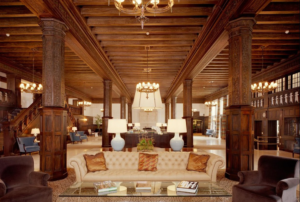 This one-hour concert takes place in the stunning Grand Lobby of the Longwood Towers and will highlight selections from Die Fledermaus, a couple of numbers from musicals we are contemplating producing, as well as an extra special surprise. Following the concert will be a wine-and-cheese reception, located adjacent to the Grand Lobby. Our hosts for this event are MassOpera board members, Dr. Edward Nardell, a resident of Longwood Towers, and Colombia Nunez Orozco, our Board Clerk. Colombia has a $10,000 matching gift through her employer, State Street. The goal of The 2019 Concert is to raise $19,000 total, in support of MassOpera’s production of Die Fledermaus. 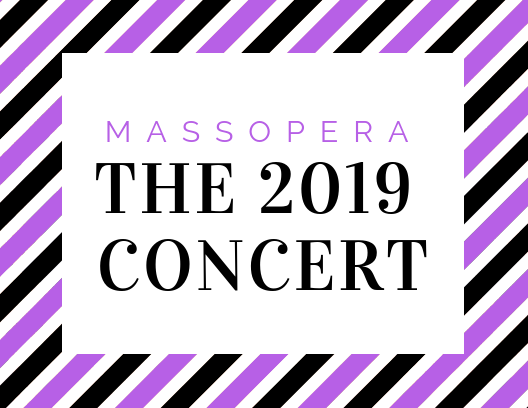 To make reservations to The 2019 Concert send an email to info@massopera.org. Stefan Barner has been praised for his “masterful command of both style and technique” and recognized as a “vocal standout, with a vibrancy of tone and an exciting delivery that serve notice that he is a gifted lyric tenor with a big future ahead.” Mr. Barner recently performed the role of Lucas in Odyssey Opera’s production of Gounod’s Le Malgre Medecin Lui. Previously with Odyssey, Mr. Barner performed the role of Algernon Moncrieff in Mario Castelnuovo-Tedesco’s adaptation of The Importance of Being Earnest in their 2017 production. 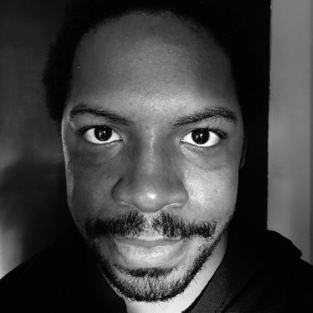 Earlier in 2018, Mr. Barner made a role and company debut as the Prince with Resonance Works Pittsburgh in their production of Dvorak’s Rusalka. Mr. Barner has performed with numerous opera companies across the United States and abroad including Virginia Opera, Nashville Opera, Tulsa Opera, Knoxville Opera, Opera Columbus, Glimmerglass Opera, Salt Marsh Opera, Connecticut Lyric Opera, Greater Worcester Opera, Boston Midsummer Opera, Monadnock Music Festival and Des Moines Metro Opera. 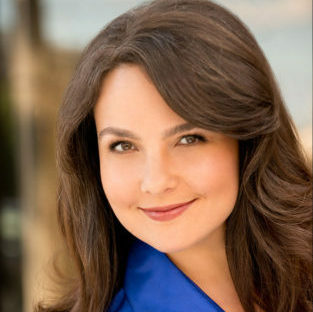 Kristin Fahning, Soprano, is thrilled to join MassOpera again as “Rosalinda” in “Die Fledermaus”. Kristin was last seen as Monica in Menotti’s “The Medium” with Miami Music Festival, where’s she’s also performed as Kitty Hart(Dead Man Walking) and La Ciesca(Gianni Schicchi). Kristin made her Boston professional debut as Laurentia(The Beautiful Bridegroom) with MassOpera. Kristin received her Master’s of Music Degree from the New England Conservatory of Music, performing the roles of First Lady(Die Zauberflöte) and La Ciesca(Gianni Schicchi). Kristin received her Bachelor’s of Music Degree from Baldwin Wallace University Conservatory of Music, performing the roles of Governess (Turn of the Screw), Yum Yum(The Mikado), and The Widow(The Boor). 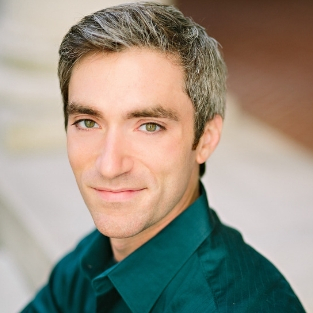 Jason Alexander Holmes is the Director of Educational Programs at the Boston Children’s Chorus. He has been a successful vocal and general music teacher-conductor at the elementary, secondary, and collegiate levels. As a bass-baritone, Jason has performed in Beethoven’s Ninth Symphony (soloist), Handel’s Messiah (soloist), Gershwin’s Porgy and Bess (Porgy), Jason Robert Brown‘s Parade (Newt/Riley/Jim), and Green and Anastasio’s Hands On A Hardbody (Ronald). Jason has also served as conductor, music director, and keyboardist for numerous school, amateur, and professional productions. Favorites include: Benjamin Britten’s War Requiem (children’s chorus conductor, Eastman School of Music), The Addam’s Family (conductor, Rochester School of the Arts), Calamari Sisters (music director, studio pianist), and The Underground Railroad with soprano Kathleen Battle (chorus director, Rochester Festival Chorus). Jason is the chorus master Finger Lakes Opera, where he also is the music director for the young artist program. Brianna Meese, soprano, is thrilled to be performing Adele in MassOpera’s Die Fledermaus, after previously appearing in the company’s production of Little Women in the quartet and as the cover of Amy March. Previous roles include the title role in Dargomyzhsky’s Rusalka, Oberto in Alcina, La Princesa in Montsalvatge’s El Gato con Botas, Lucinda (cvr) in Nico Muhly’s Dark Sisters,Barbarina in Le Nozze di Figaro, Papagena in Die Zauberflöte, Belinda in Dido and Aeneas, and Olympia in Les Contes D’Hoffman. She received her undergraduate degree at The University of Virginia, and a Masters of Music at the Boston Conservatory. 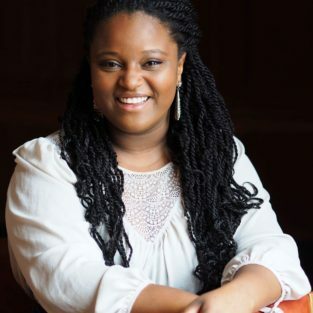 Soprano Brianna J. Robinson is a graduate of Ohio Wesleyan University with degrees in Vocal Music Performance and Black World Studies. 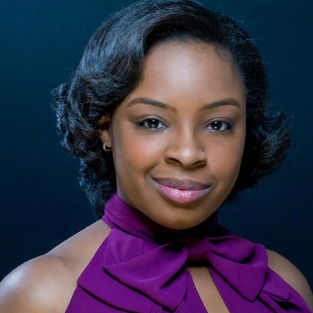 Her master’s degree is in Performance and Literature from the Eastman School of Music. Her recent concert engagements include the Brahm’s Requiem alongside the Rochester Philharmonic Orchestra and Ralph Vaughan Williams’ Dona Nobis Pacem with the Westminster Presbyterian Church of Buffalo. 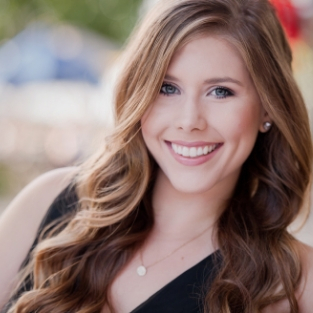 Brianna was a 2018 Studio Artist with the Berlin Opera Academy. 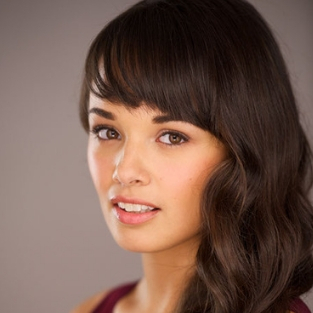 She is a Jane & Steven Akin Emerging Artist with the Boston Lyric Opera for the 2018/2019 season and will be performing in Handmaid’s Tale this May.